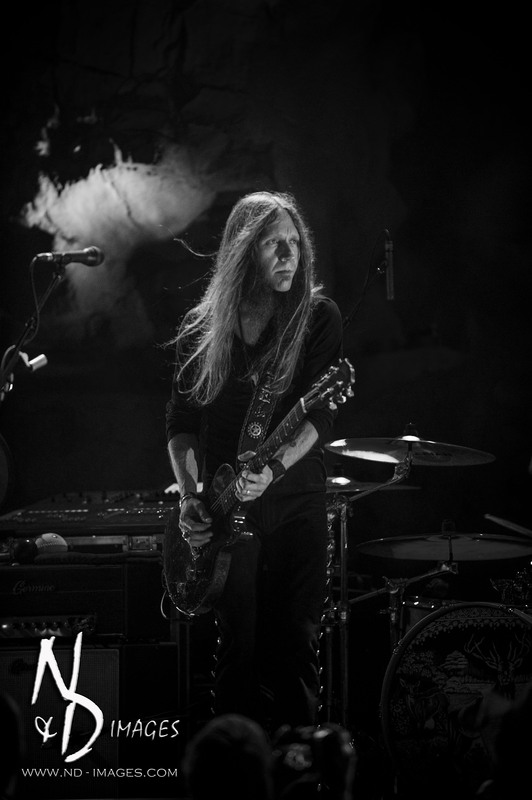 Fire in the Hole……with nothing left but smoke….Blackberry Smoke that is! 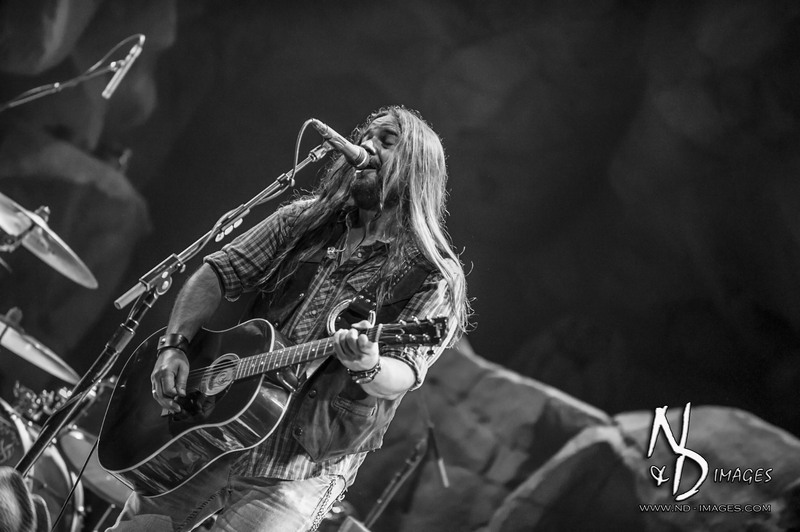 The Wolf Den, Mohegan Sun’s center of the action, intimate music spot welcomed southern/country rock specialists, Blackberry Smoke, August 8th, as they continued on their Fire in the Hole 2014 concert tour. No blues to be found, as these southern rockers hide nothing and offer straight up, unmasked rock. Consisting of members Charlie Starr, Richard Turner, Brit Turner, Paul Jackson and Brandon Still, Blackberry Smoke revs you up while chilling you out at the same time. Hailing from Atlanta, Georgia, with Zac Brown and his Southern Ground team behind them, the guys of Blackberry Smoke are experiencing the benefits of life with a large record label! Humbly admitting they’ve never actually planned a tour around an album; but, rather, toured and recorded all at the same time – getting albums out whenever they were complete; the band is getting the job done in the studio with the size and support of the Southern Ground label, allowing them to hit the ground running with new tunes under their belt. Here in CT, fans were treated to hits from albums like The Whippoorwill with performances of One Horse Town, Ain’t Much Left of Me and Pretty Little Lie. With fans on their feet for this southern rock style, Blackberry Smoke belted out hits from their new album Leave a Scar Live: North Carolina including rocking out Sanctified Woman. Seeing them live, it’s clear music is simply an extension of each and every band member. Bottom line, this band has a history which gives them a natural chemistry with any audience. 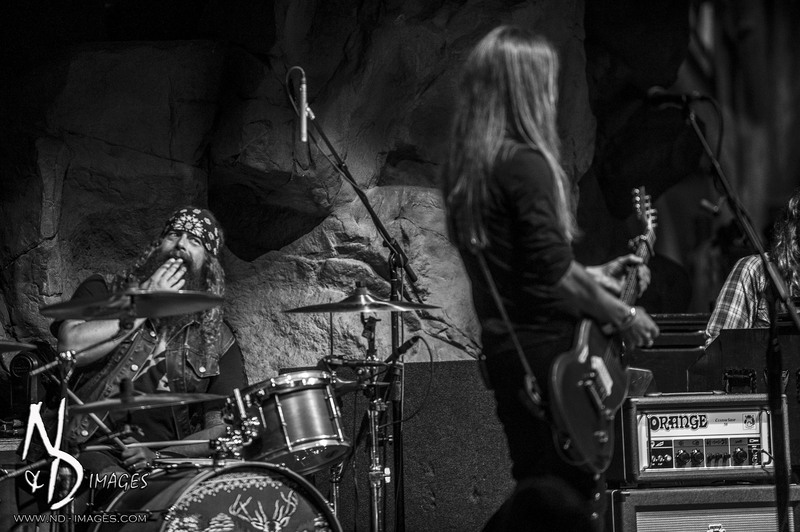 Be sure to check out Blackberry Smoke as they work their way across America!